Florent Boffard has been a guest at the leading festivals (Salzburg, Berlin, Bath, Aldeburgh, La Roque d’Anthéron etc.) and has performed under the direction of Pierre Boulez, Simon Rattle, Leon Fleisher and Peter Eötvös with the Orchestre National de Lyon, the Philharmonisches Orchester Freiburg, the NDR Elbphilharmonie Orchester and the Orchestre Philharmonique de Radio France, among others. As a soloist with the Ensemble Intercontemporain from 1988 to 1999, he worked with the foremost composers of our time and premiered pieces by Boulez, Donatoni, Ligeti and others. In 2010, he presented the programme ‘Chopin, une écoute aujourd’hui’ live on Arte at La Folle Journée de Nantes. His concern to help the public understand the contemporary repertory better has led him to conduct numerous workshops and concert presentations, particularly at the Festival de La Roque d’Anthéron, Aldeburgh Festival, Printemps des Arts de Monte Carlo. He also wrote the film Schoenberg, le malentendu, which accompanied his recording of Schoenberg’s piano works released by Mirare in 2013. This recording was awarded ‘5 Diapasons’ by Diapason magazine and selected as ‘Editor’s Choice’ by Gramophone. His other recordings include Boulez’s Structures for two pianos with Pierre-Laurent Aimard, Berio’s Sequenza IV for piano (DGG), the Études for piano of Debussy and Bartók, and Fauré’s Violin Sonatas with Isabelle Faust (Harmonia Mundi). In 2001, the Forberg-Schneider Foundation (Munich) awarded Florent Boffard its Belmont Prize for his commitment to contemporary music. 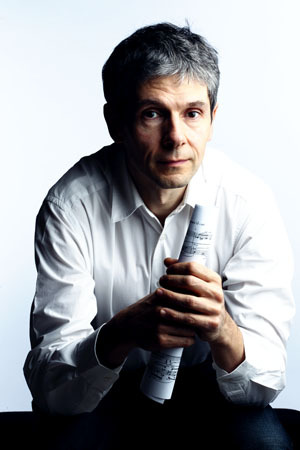 He has taught at the Conservatoire National Supérieur de Musique de Lyon and at the Musikhochschule in Stuttgart. 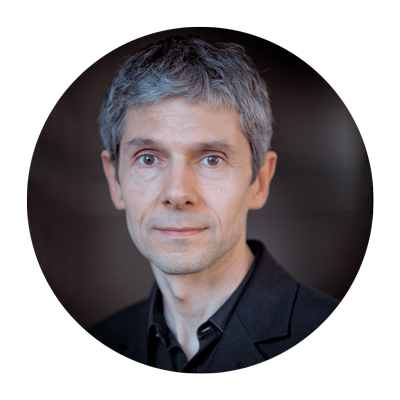 Since 2016 he has been professor of piano at the Conservatoire National Supérieur de Musique de Paris.